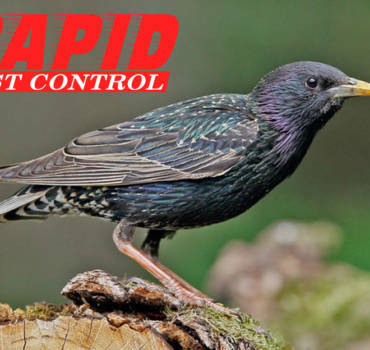 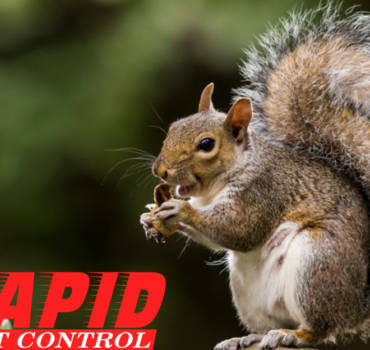 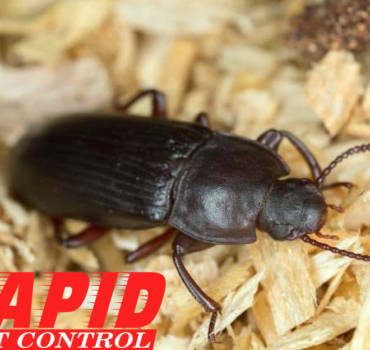 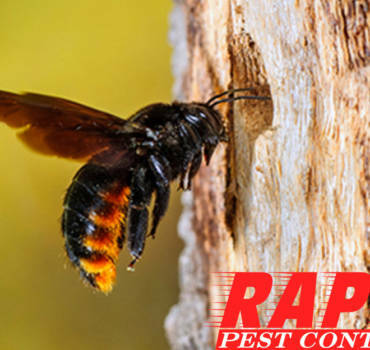 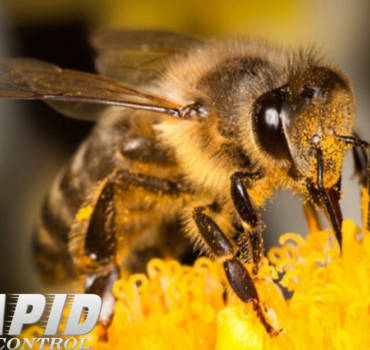 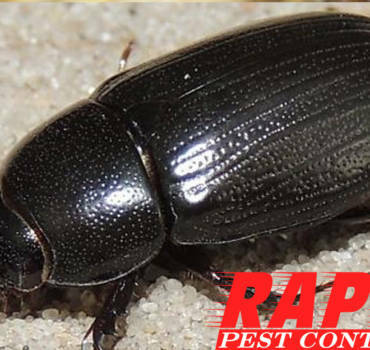 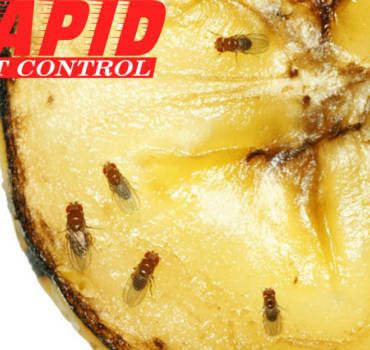 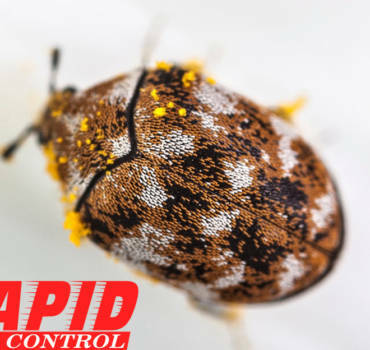 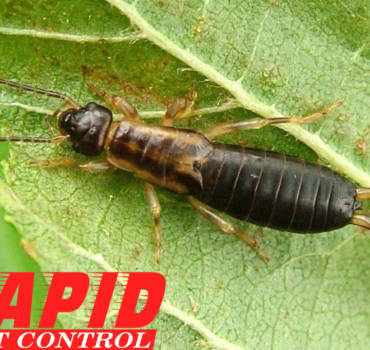 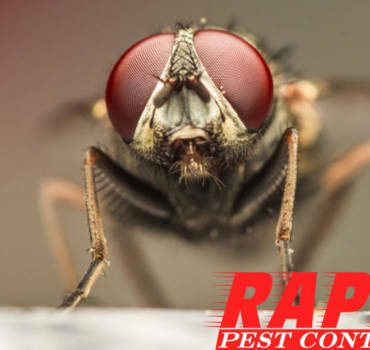 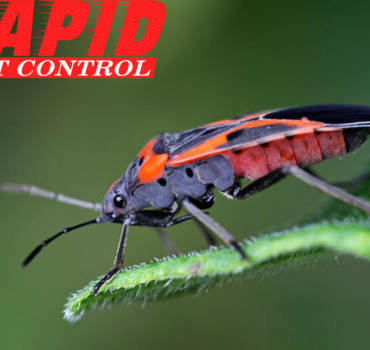 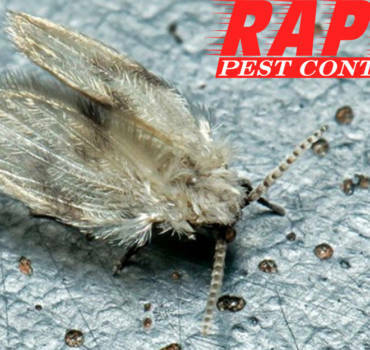 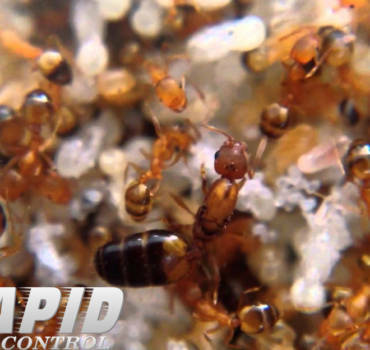 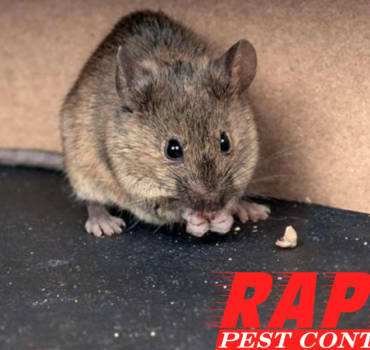 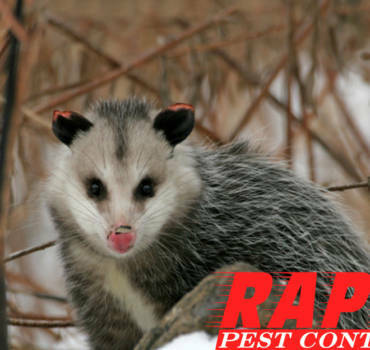 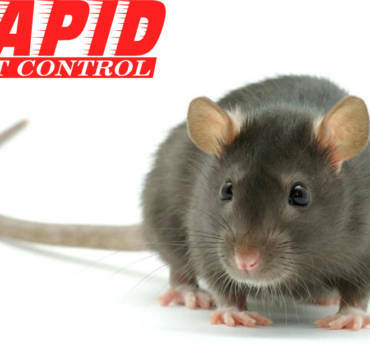 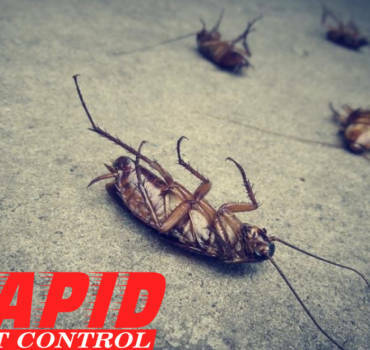 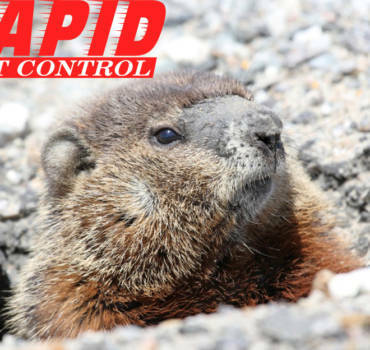 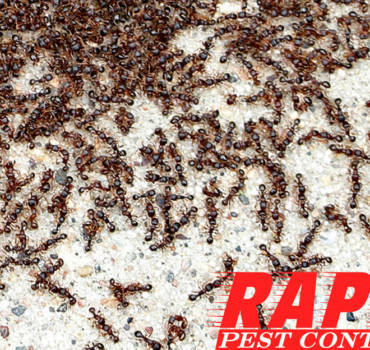 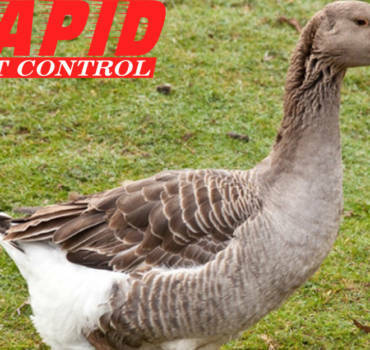 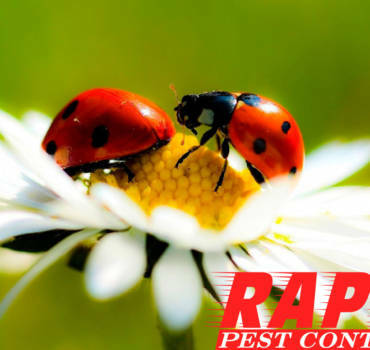 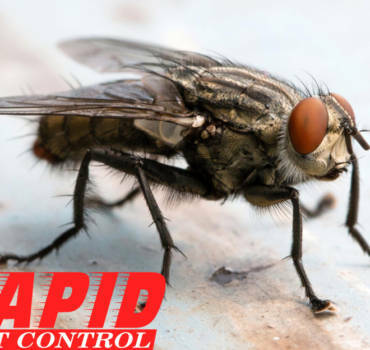 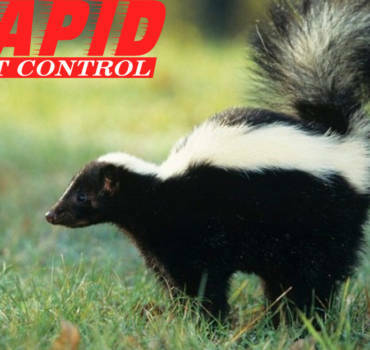 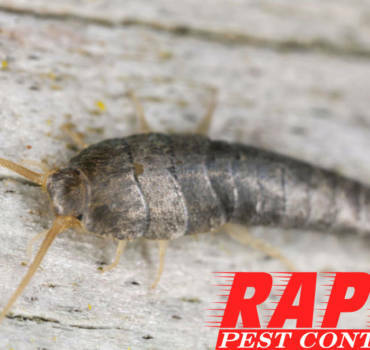 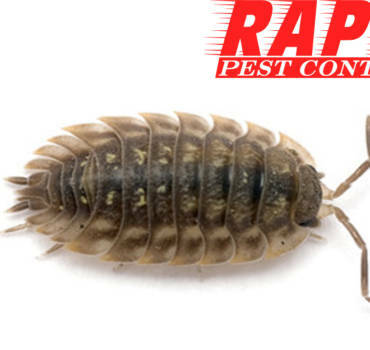 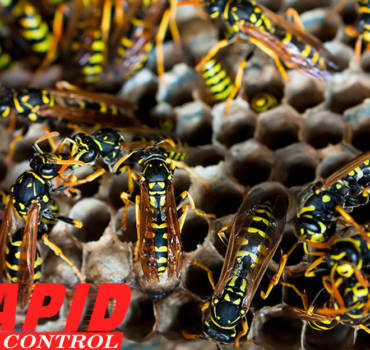 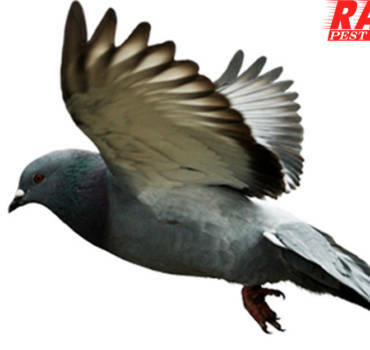 Rapid pest control believes in Integrated Pest Management (IPM) which enables controlling pests in the safest and most efficient way. 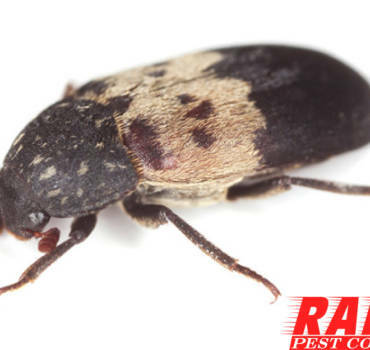 IPM begins with right identification of pests. 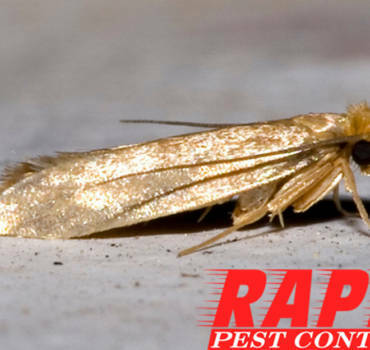 You will find pictures and brief description of structural pests common in London Ontario on this page. 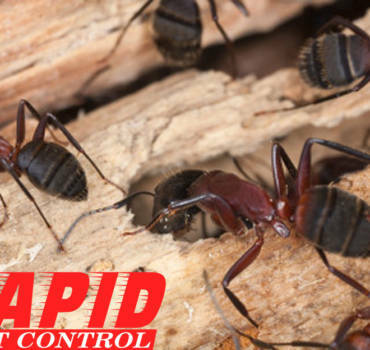 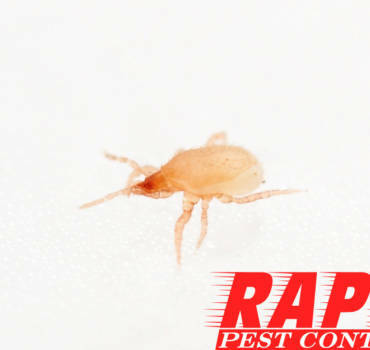 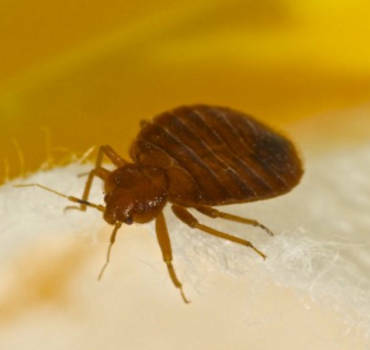 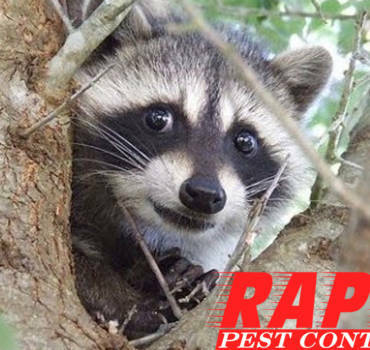 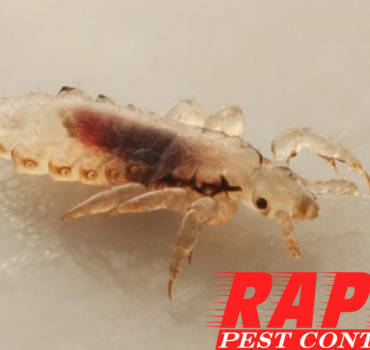 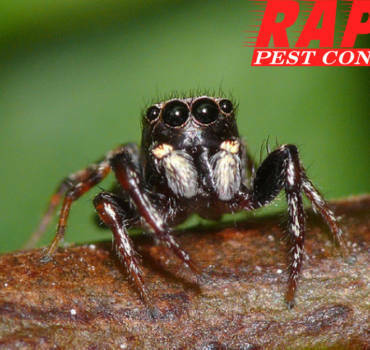 However if you still have question about any pest feel free to call Rapid Pest Control. 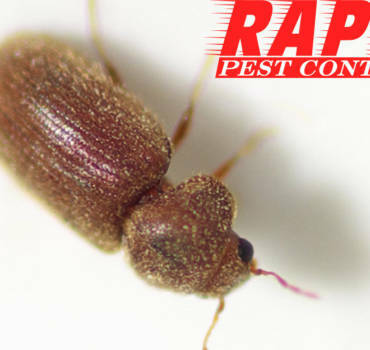 Our qualified and experienced technicians will help you identify your unwanted guest.